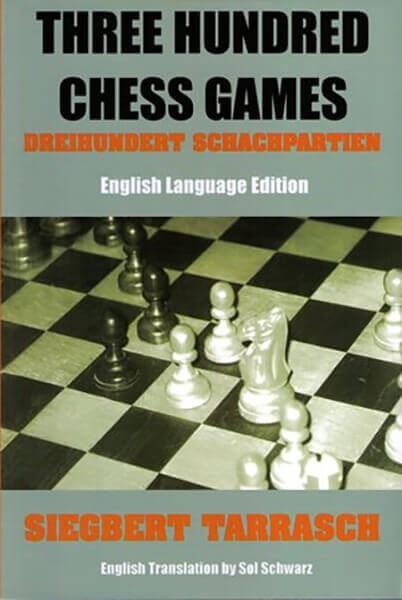 Book DescriptionLearn Great Chess From the Greatest Chess Teacher! Grandmaster Siegbert Tarrasch, in Three Hundred Chess Games, takes the combinational school of Paul Morphy and combines it with the positional school founded by Wilhelm Steinitz. The result is a powerful system of chess player utilitized by some of the greatest masters since the turn of the twentieth century. Dr. Tarrasch's system reflects the entire store of knowledge of chess, up to the hypermodern era.